Ms. Sapphira Ha serves as the Programs Manager at Miracles for Kids. She looks forward to working closely with the Programs Team to provide excellent quality services to support and improve the well-being of our children and their families. Prior to joining Miracles for Kids, Ms. Ha was the Healthcare Program Coordinator at Illumination Foundation. She managed the Mobile Health Programs as well as marketing for the Healthcare Department. There, she developed strong skills in direct client care, program planning, implementation, and evaluation, while serving the medically vulnerable homeless populations of Orange, Los Angeles, and the Inland Empire Counties. Ms. Ha earned her bachelor’s degree in Biological Sciences at the University of California, Irvine. 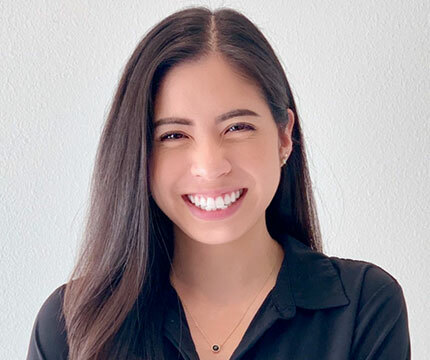 After volunteering in the community health field for two years, she went back to school and received her Masters of Public Health at California State University, Long Beach. She is also a Certified Health Education Specialist (CHES). She currently lives in Mission Viejo, and in her free time, loves to eat good food and do hand lettering.